Heat shrink tubing supplied in useful dispenser boxes for easy storage and use. 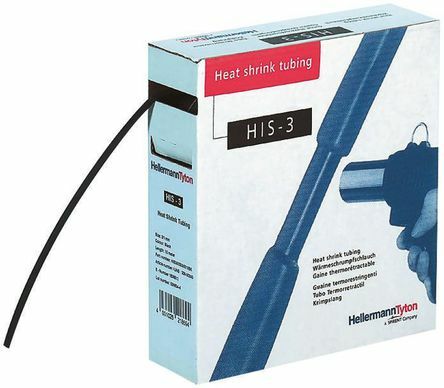 The tubing has an ideal shrink ratio of 3:1, this allows them to fit almost any heat shrink task. Ideal for electrical insulation and mechanical protection.